Discover the mysterious world of "Geistermacher", the distillery "Alte Zeit" with its magical fire or the futuristic distillery "neue zeit", in which gold is distilled. Learn more about the ripening period or the perfect enjoyment of fine fruit brandies. Get to the bottom of this: Can you really taste 22 Carat Gold? Immerse yourself in a world of pleasure full of surprises. Your participation is only confirmed if you have received a written confirmation from us. With the confirmation you will automatically receive an invoice. Only with timely payment is your reservation with us guaranteed! For short term cancellations, less than 5 days before the event, we do not offer a refund of the costs. 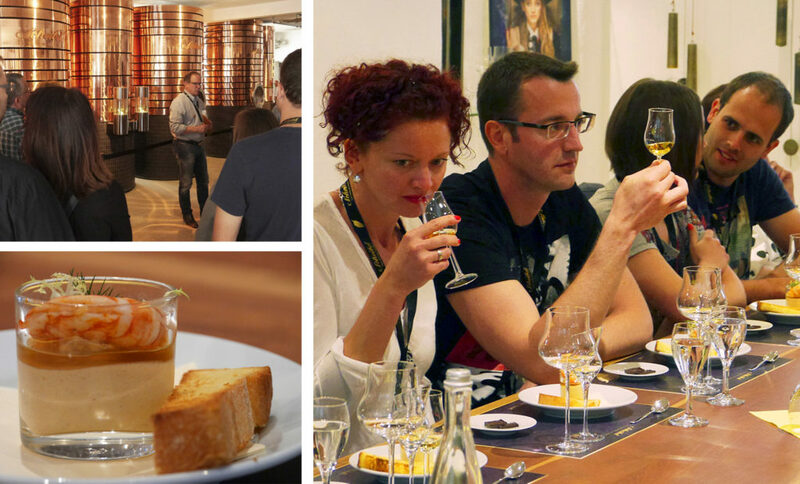 This entry was posted on brandnew, Dates & Events and tagged distillery tours, tasting.